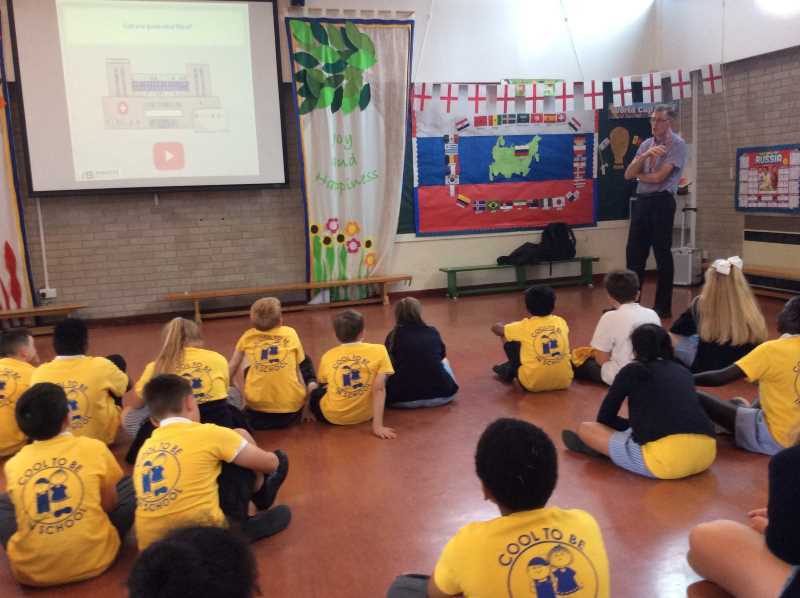 John Keogh from Innove Solutions explaining to pupils at St Michael’s Catholic Primary School all about what an app developer does and what they need to do if they want to become one! Standing in front of 60 year 5 and 6 pupils could have been a daunting task but they really seemed to enjoy my talk and asked some great questions such as “Can you write me an app and how much will it cost”. Pretty straight to the point that one. Thanks a lot to Nicola Birch for asking me to do the talk at the school and for the great feedback afterwards.